If you are looking for some fitness during your stay, don’t miss the access to our fitness area! Restore your mind and your body, without ever having to leave the comfort and the elegance of our hotel. In fact, in ancient Rome people used to say "mens sana in corpore sano" (a healthy mind in a healthy body)! 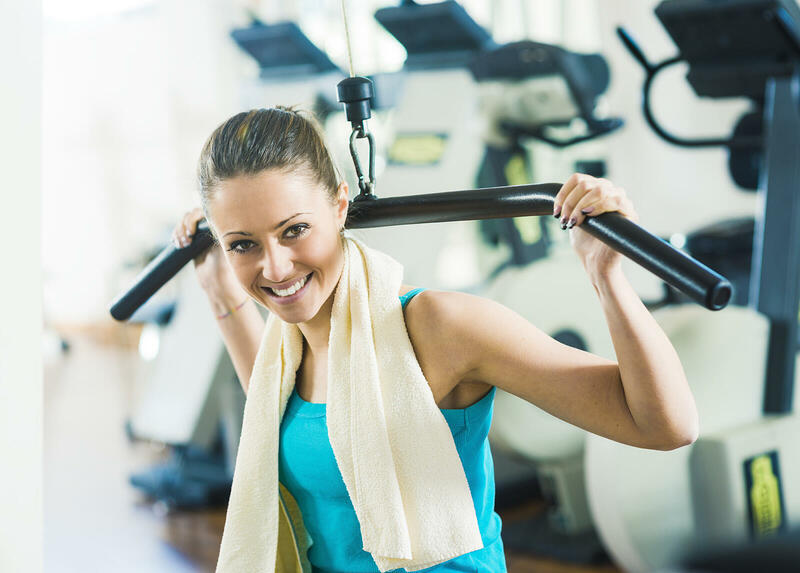 Access is complimentary for all hotel Guests and the fitness area is open daily from 7am to 10pm. 4 treatment rooms for massages and beauty treatments, located on the -1 floor, an indoor pool and a wellness area with sauna, steam bath, Jacuzzi and outdoor solarium complete the offer.